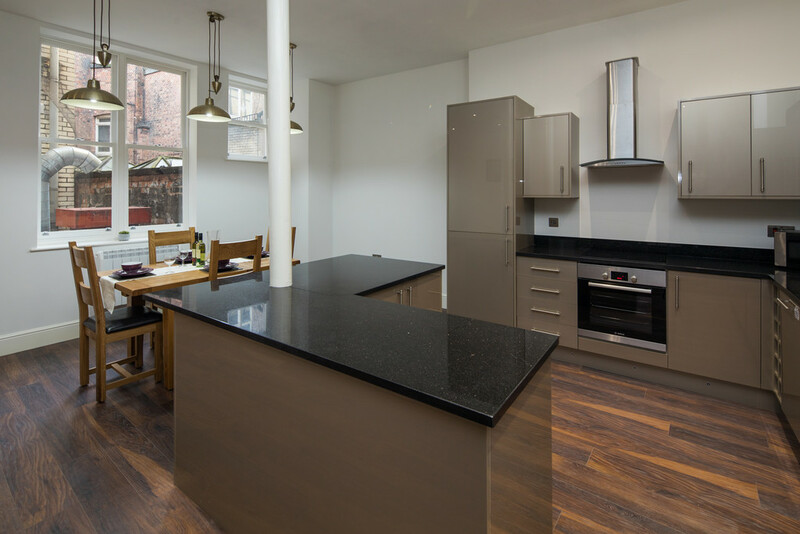 A Stunning 2 bedroom, 2 bathroom property located in the Heart of Nottingham City Centre. 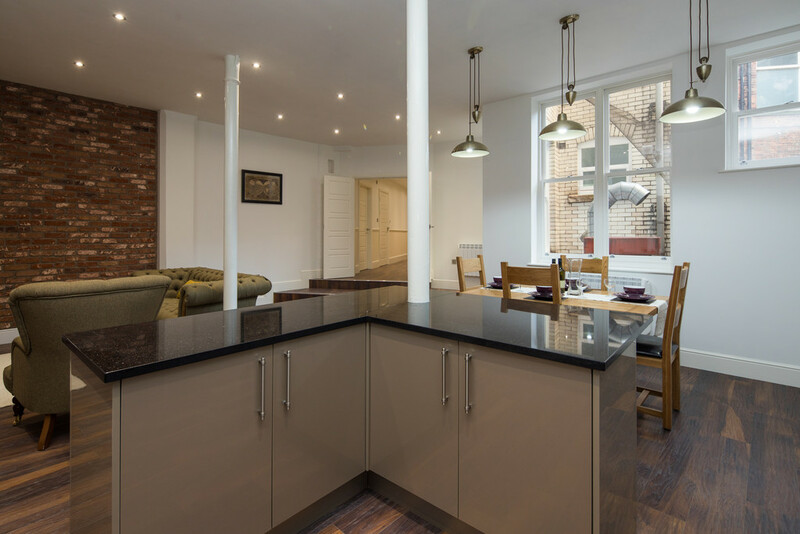 A Stunning 2 bedroom, 2 bathroom property located in the Heart of Nottingham City Centre. 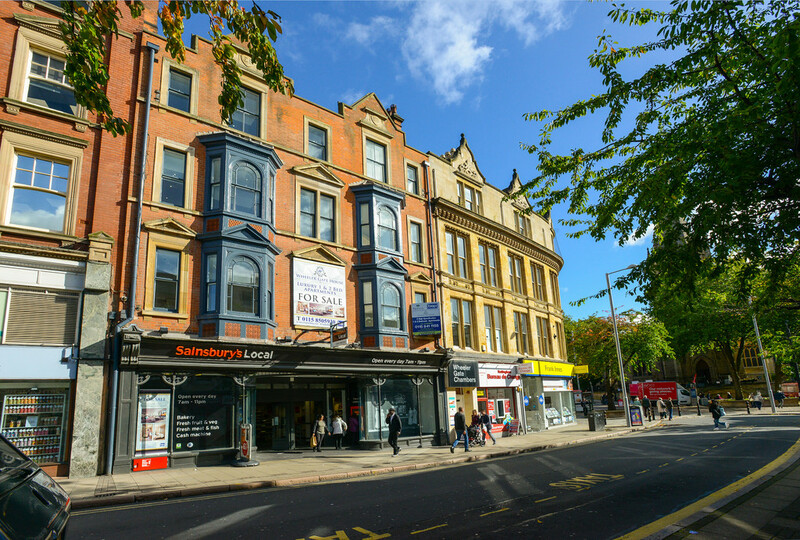 NOW OFFERING 1 YEAR FREE PARKING. 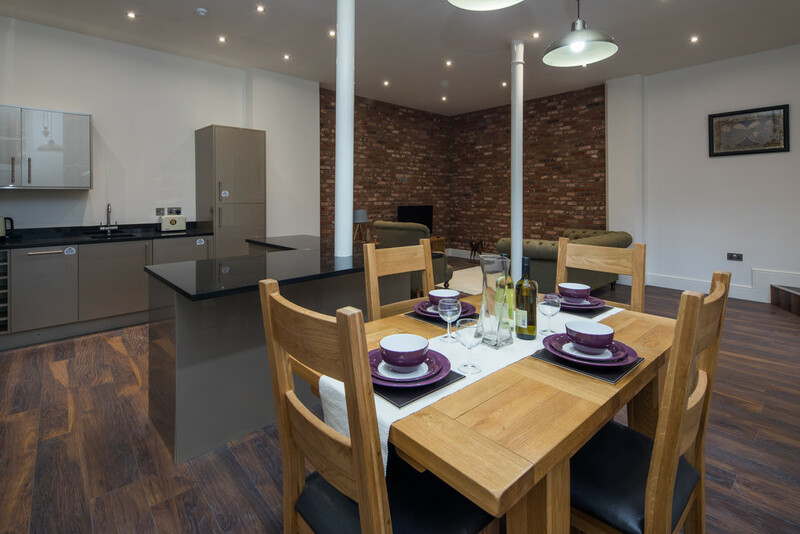 A Stunning 2 bedroom 2 bathroom property located in the Heart of Nottingham City Centre. 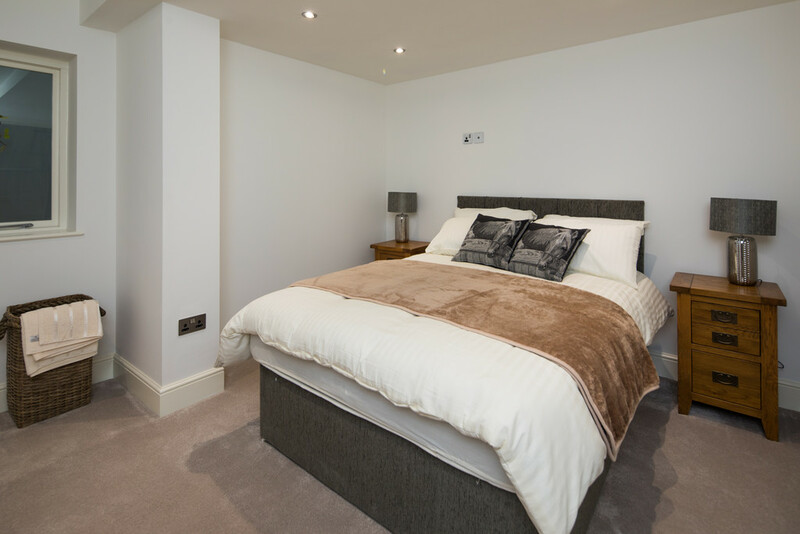 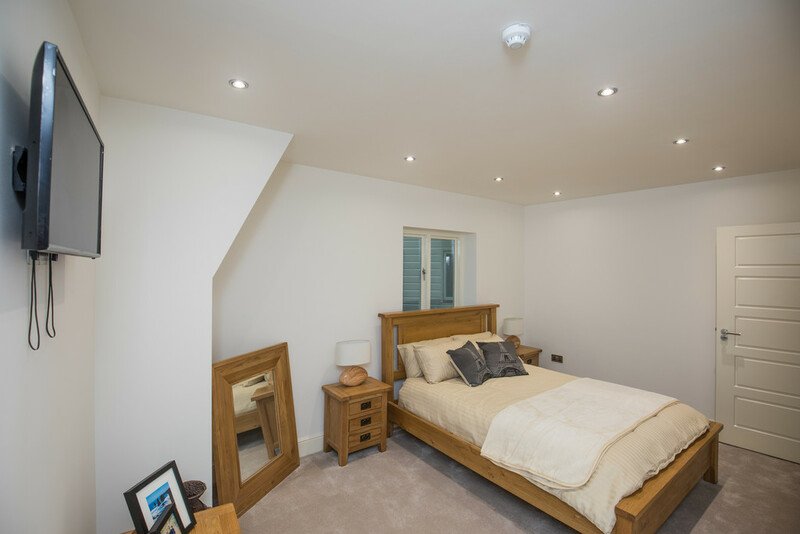 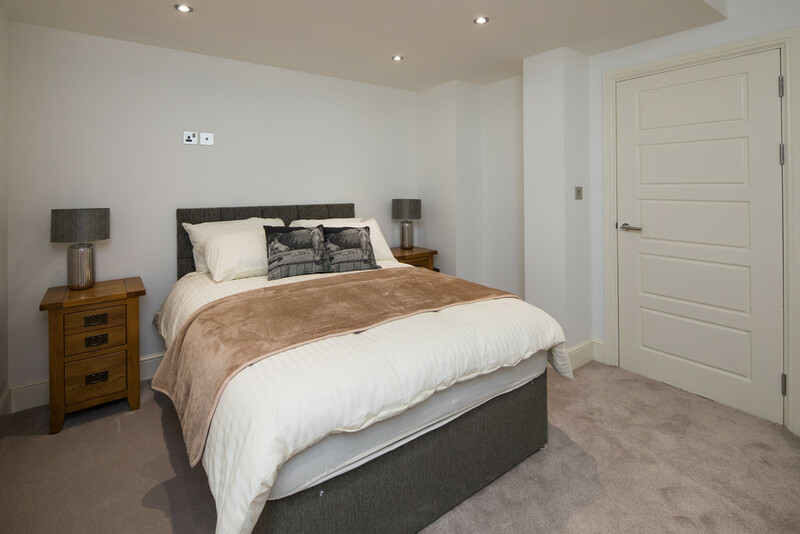 The apartment is over 1130 sqft and comprises of an entrance, open plan plan living space with modern fitted kitchen, master bedroom with ensuite shower room, Large second bedroom and separate bathroom. 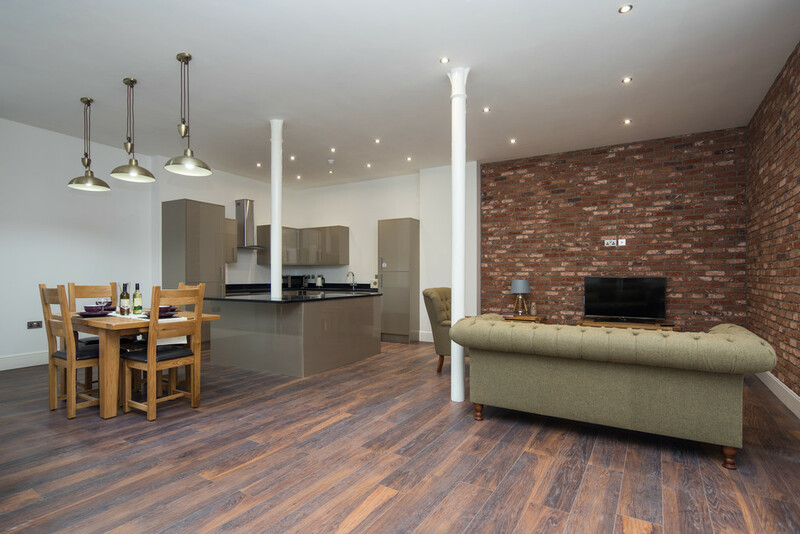 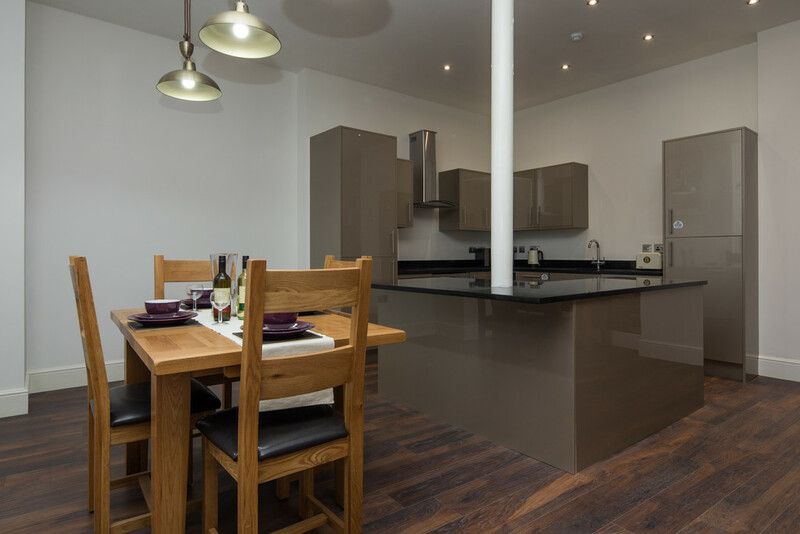 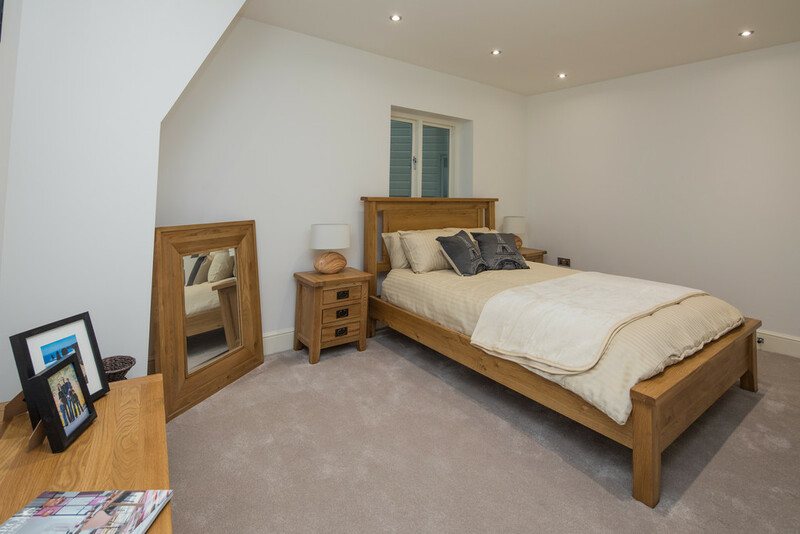 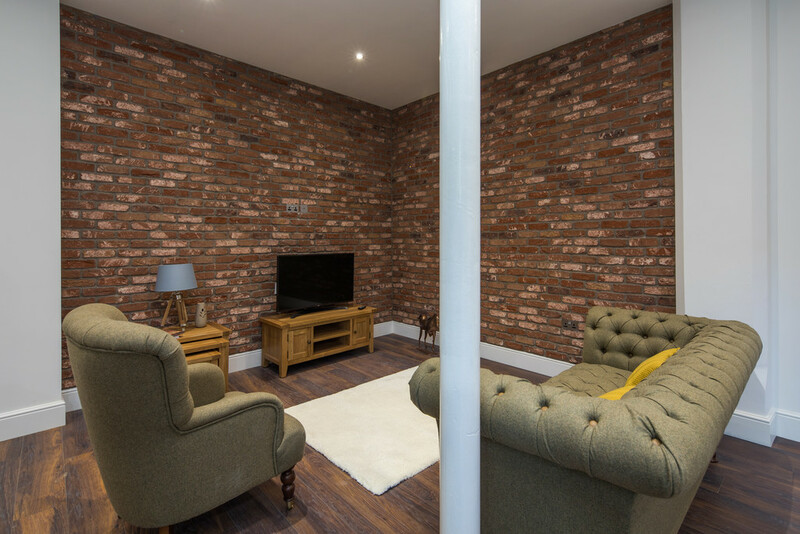 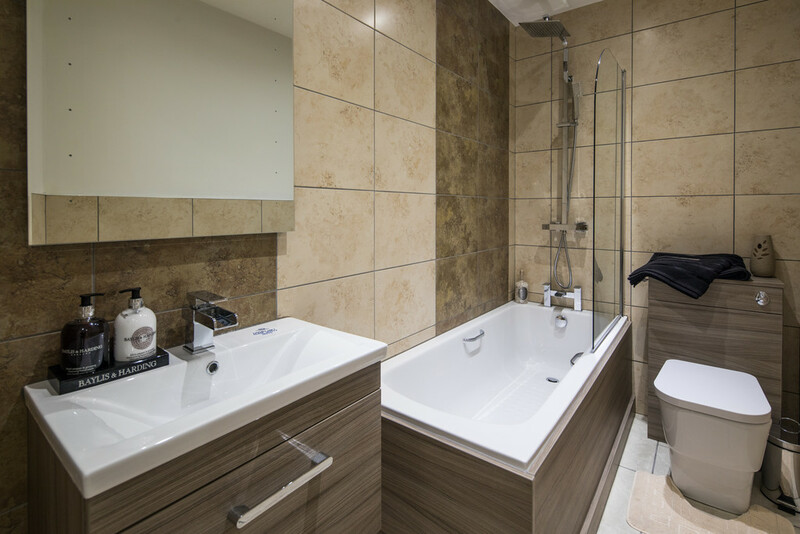 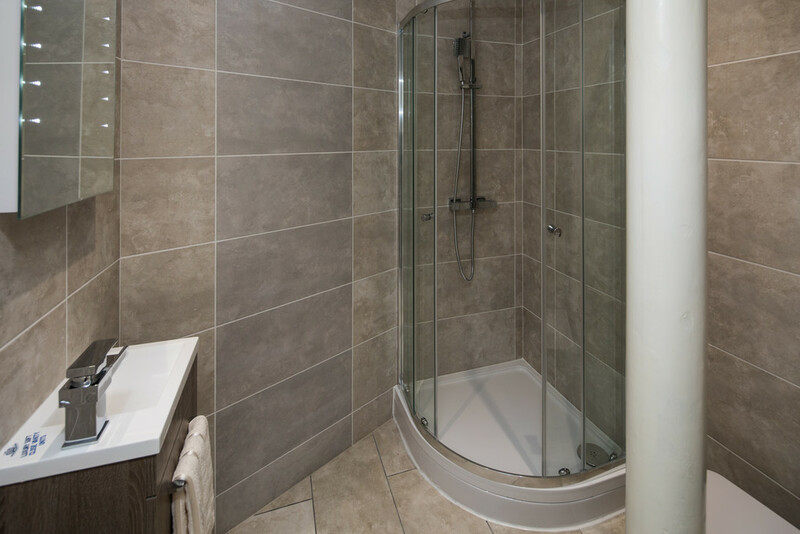 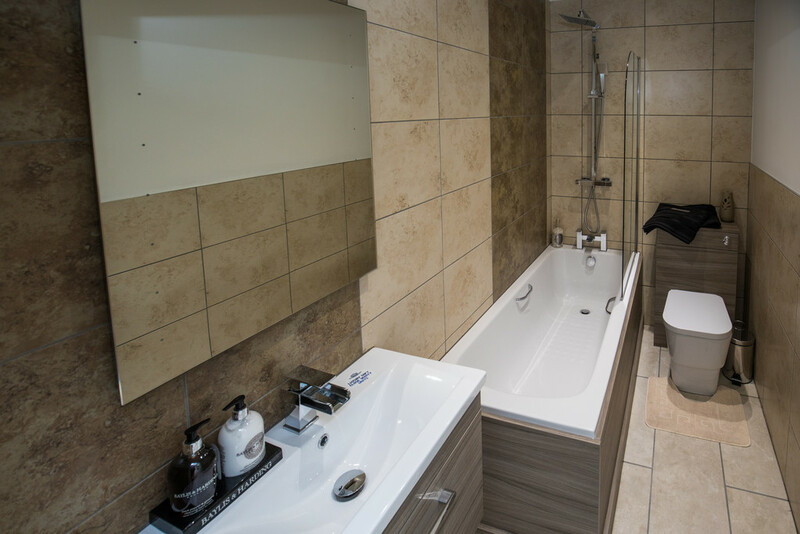 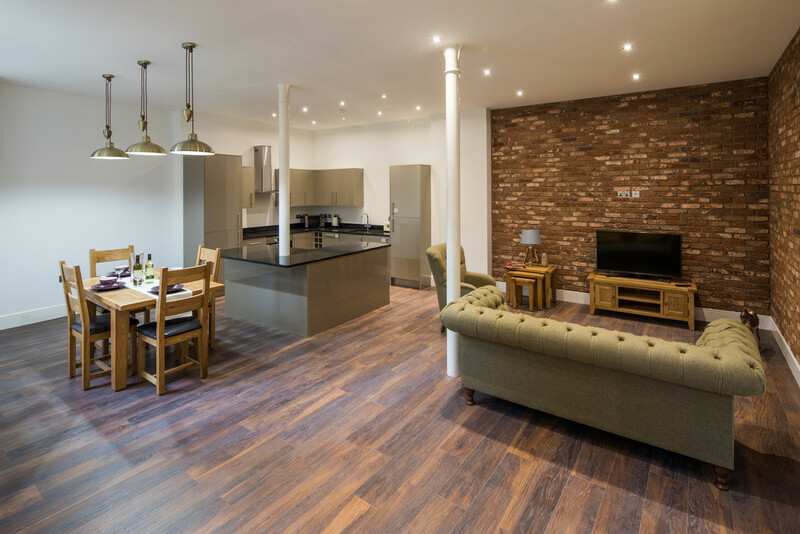 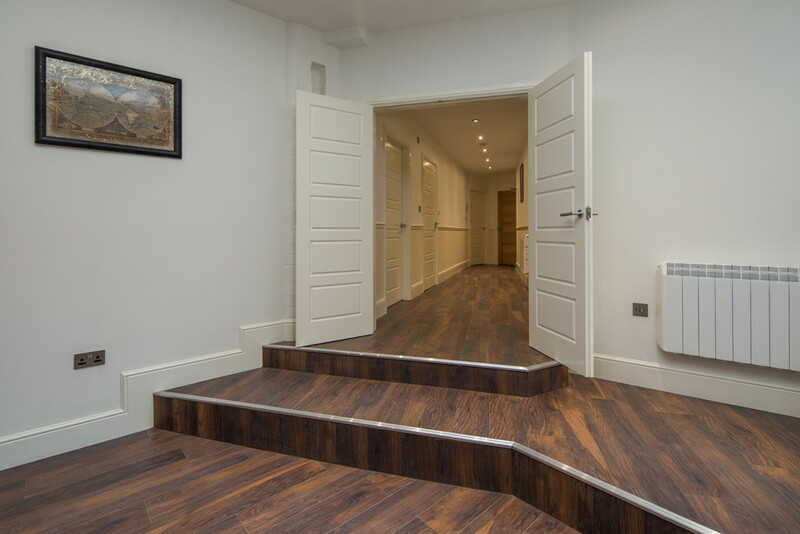 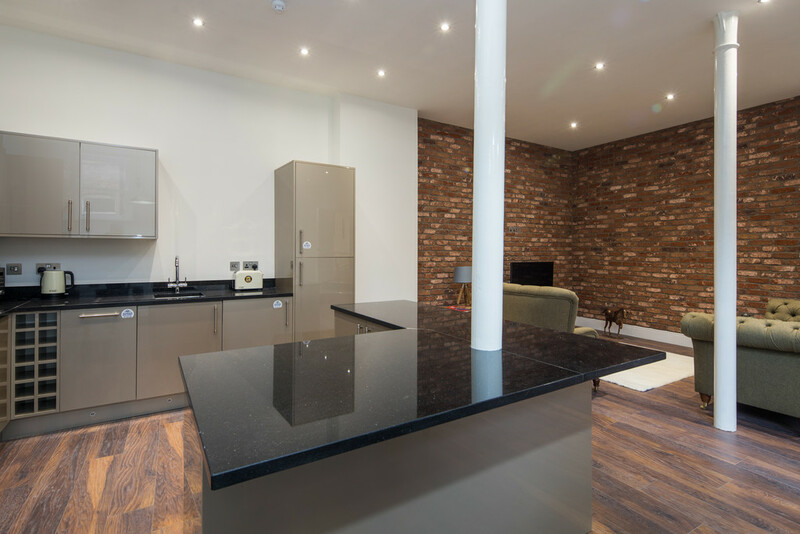 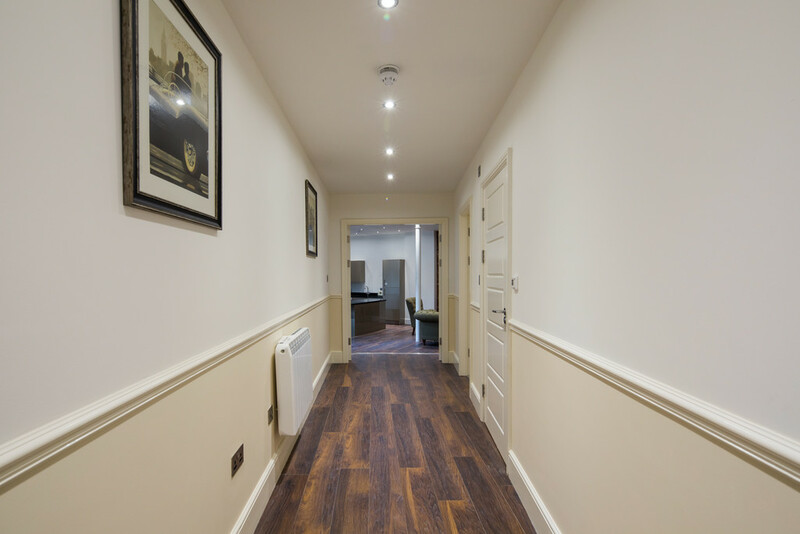 Like the other apartments within this exclusive development, there is an excellent combination of period and modern features including; Underfloor Bathroom Heating, Exposed Brick Walls, Wooden Flooring and Tall Ceilings.